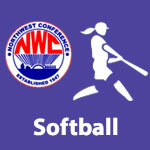 March 2015 – NWC-Sports.com | The Official Site of the Northwest Conference for nwc news, nwc scores and more. 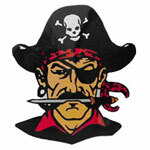 Bluffton 6 McComb 5, 8 inn. Shawnee 6 Paulding 5, 8 inn. 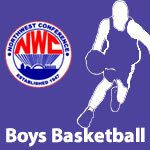 Columbus Grove senior Jace Darbyshire was chosen as the 2014-15 NWC Player of The Year by Northwest Conference boys’ basketball coaches at the annual selection meeting Monday evening in Delphos. 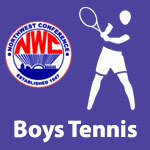 Darbyshire received 113 total points to edge out Connor Lautzenheiser (CV) and Trey Smith (DJ) in the coaches’ voting. 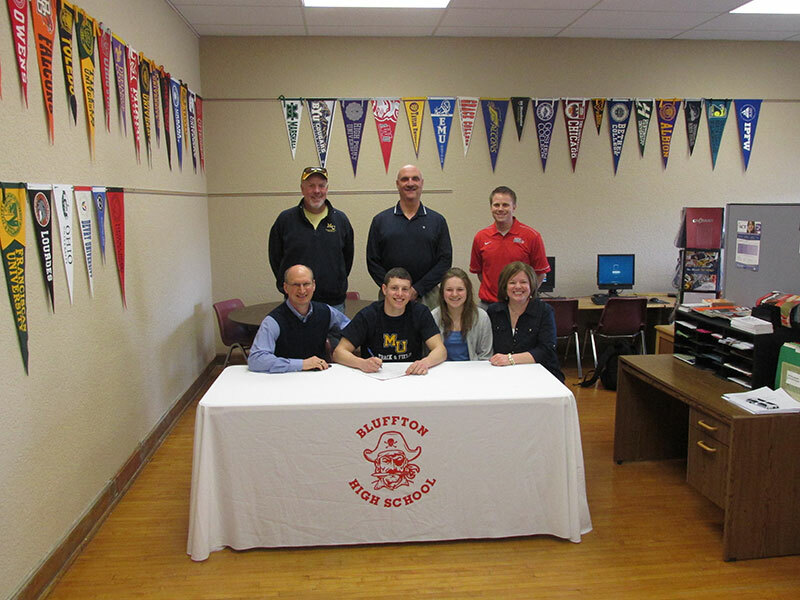 Darbyshire averaged 21.0 points per game along with 3.4 assists for the Bulldogs, while shooting 46 percent from the field and 87 percent from the free throw line this year. 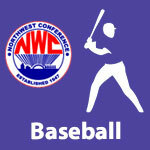 Darbyshire, Lautzenheiser and Smith were joined on the NWC first team by Lincolnview’s Justis Dowdy and Spencerville’s Zach Goecke. Darbyshire and Dowdy are seniors with Lautzenheiser, Smith and Goecke being juniors. 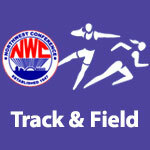 Coach of the Year honors in the NWC go to Kevin Sensabaugh of Spencerville. He led the Bearcats to a 7-1 conference mark and a regular season record of 14-5.